It just wouldn't be a picnic without bugs. 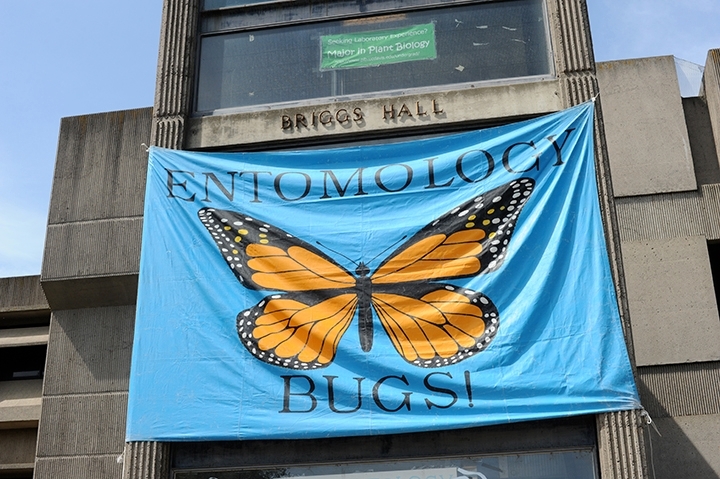 Briggs Hall, home of the UC Davis Department of Entomology and Nematology, will turn into a bugfest during the 105th annual UC Davis Picnic Day on Saturday, April 13. 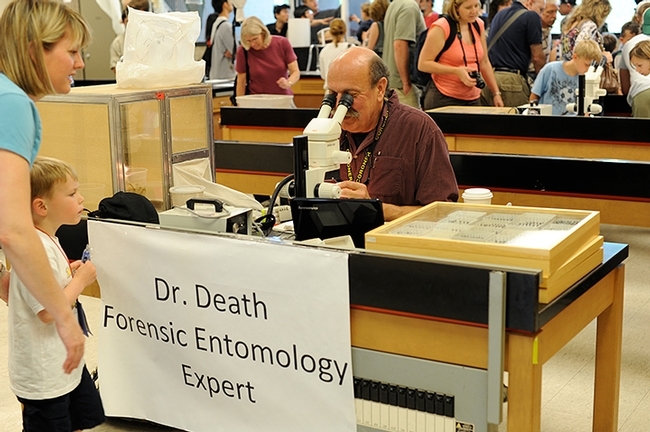 Think cockroach races, maggot art, and bee and ant displays, to name a few. The Briggs Hall activities will take place from 9 a.m. to around 4:30 p.m., announced co-chairs Robert Kimsey, forensic entomologist, and Brendon Boudinot, president of the Entomology Graduate Student Association and a doctoral student in Professor Phil Ward's ant lab. Picnic Day is free and family friendly. 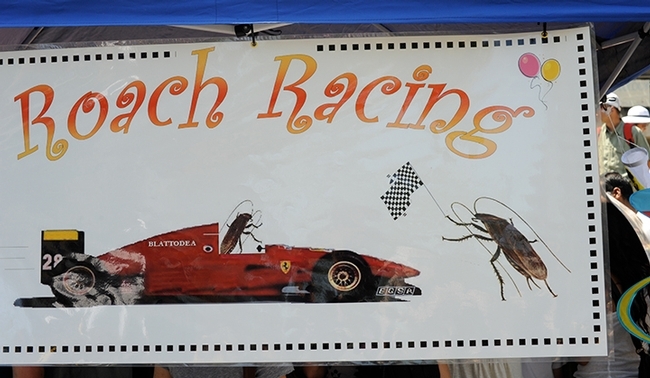 For the cockroach races, participants can pick their favorite "roach athlete" and cheer it to victory. These are husky American roaches. 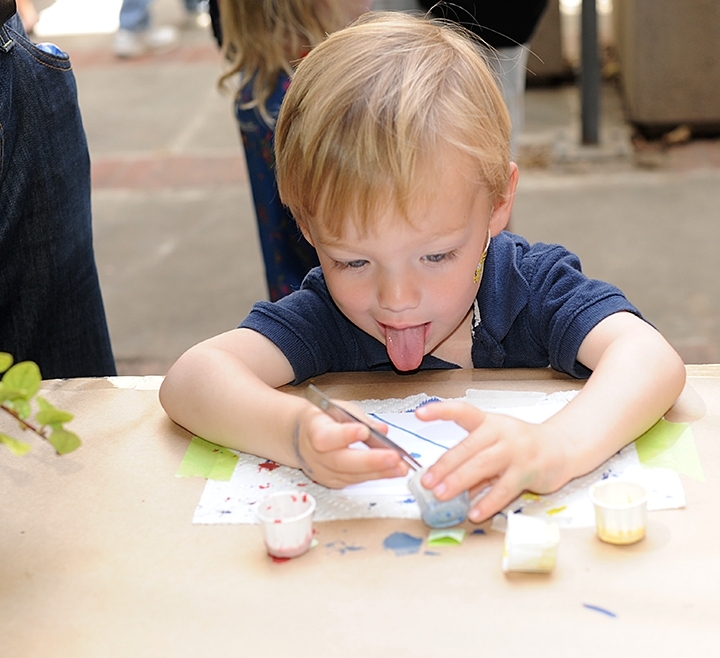 For maggot art, participants will dip a maggot into water-based, non-toxic paint and position it on paper and let it crawl. Voila! Maggot art, suitable for framing. Bees? 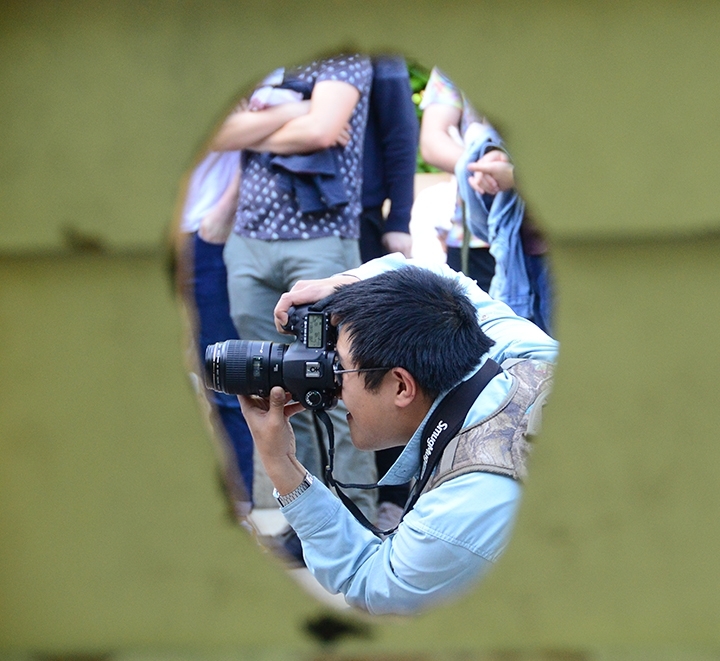 There will be a bee observation hive from the Harry H. Laidlaw Jr. Honey Bee Research Facility, part of the UC Davis Department of Entomology and Nematology. 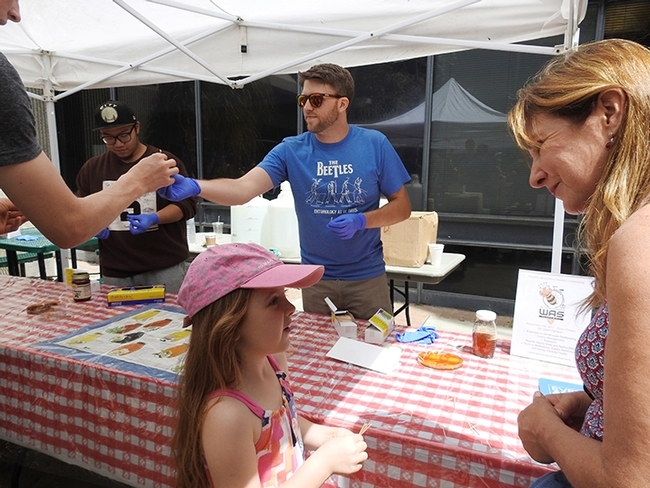 And there's the ever-popular honey tasting, at which visitors can sample varietals of honey. The honey tasting event has been nominated for a people's choice UC Davis Picnic Award. A QR code, linked to the voting survey, will be displayed at Briggs Hall and the Bohart Museum. Or folks can vote here from 8 a.m. to 10 p.m. April 13. 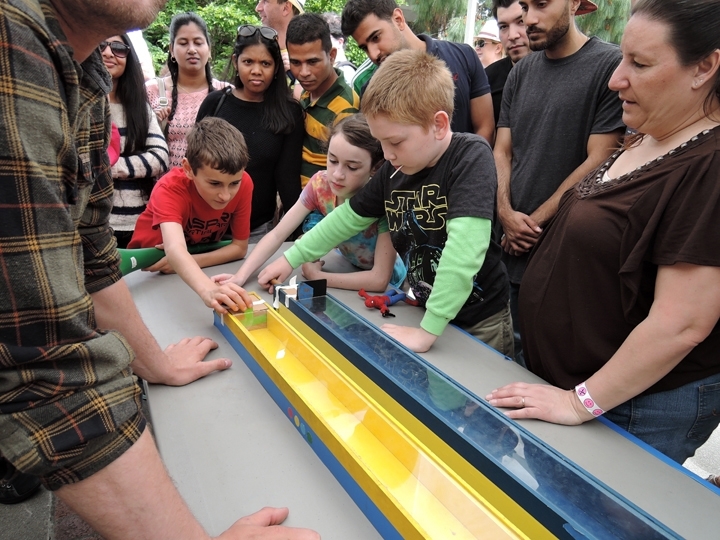 Theme of the UC Davis Picnic Day celebration is "Adventure Awaits." Insects (compliments of the UC Davis Department of Entommology and Nematology), await, too.